Whatever pain you experience within your spine area, whether mild, tender or simple discomfort, is known as back pain. The spinal cord is the most sensitive joint that stretches down from the head. However, it has individual bones that join together and make one unit. There are several things that can lead to back pain. 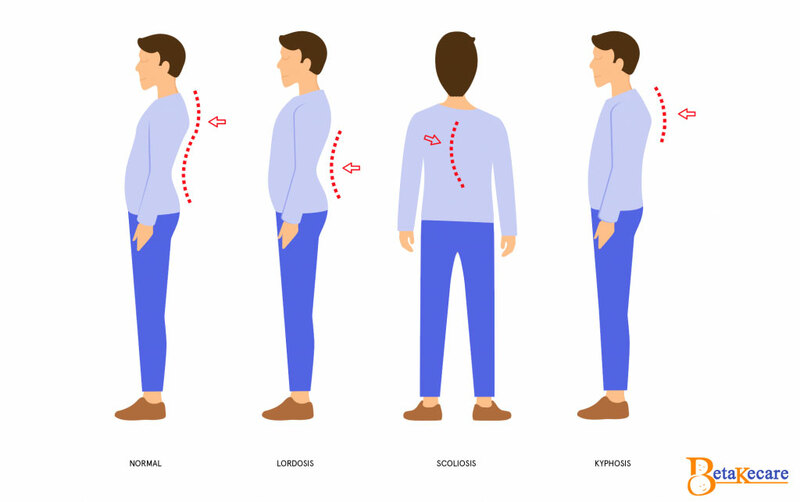 Some of the reasons for back pain include pressure, improper sitting or standing positions, stress, muscle tension, abnormalities, and injuries among others. When you experience back pain, it causes discomfort and affects your productivity. However, the good news is that it’s possible to get back on track with these six reflexology exercises for back pain. Although there are other techniques that will require reflexology equipment for you to attain the possible results. Whatever pain you feel running from back down to your legs, it originates from the sciatic nerve. Therefore, finding a way to reflex that joint and relax it, can ensure that your back pain is gone. The best way to reflex this nerve is massaging gently with your thumb below the ankle bone. While in a sitting position, cross your legs then start applying pressure using your thumb at the center of your foot. Walk your thumbs through between your toes and back to the heel. Change your legs and repeat the same procedure several times. With your feet wide open, stand against the wall, and bend your knees to a sitting position. Place a tennis ball behind your shoulders and ensure its place at the middle. After getting comfortable in the position, start rolling the ball and straighten your knees. This way, the ball will roll down your spine, which in return will start relieving you from a backache. Use the same tennis ball sock to get this exercise work. Lie down on a flat surface, place the tennis ball sock under your neck for pillow support. Bend your legs and ensure that your feet flatten well on the ground. Start raising your hip and place the balance on your feet and the tennis ball. This way, you will experience pressure on your bladder point, and it will relieve pain and stress. The joint between theindex finger and your thumb is the point of pain on your back. When holding on this joint with a little pressure, you will feel a little pain, which illustrates that you are doing the right thing. Repeat the procedure several times with short intervals,then do the same on the other hand. Another way of getting rid of back pain with reflexology techniques is bending your backup and forth for several times. This exercise will stretch your spinal cord and relieve you from stress and pain. Your back controls the entire body, and when you experience back pain, it gets hard for you to perform to your abilities. 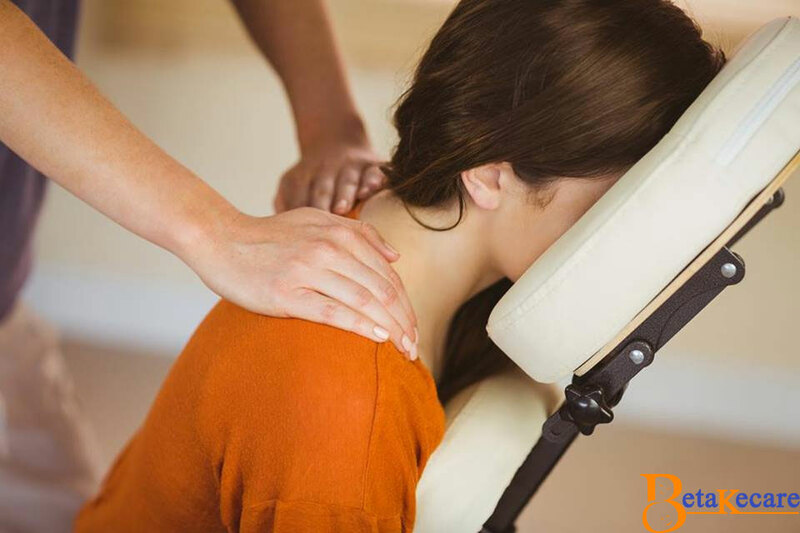 However, with the best reflexology techniques, you are sure of getting back on track again and free from all pain. What is the definition of a Healthy Life?